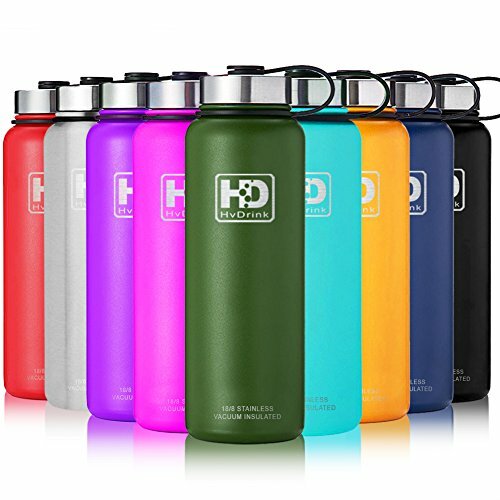 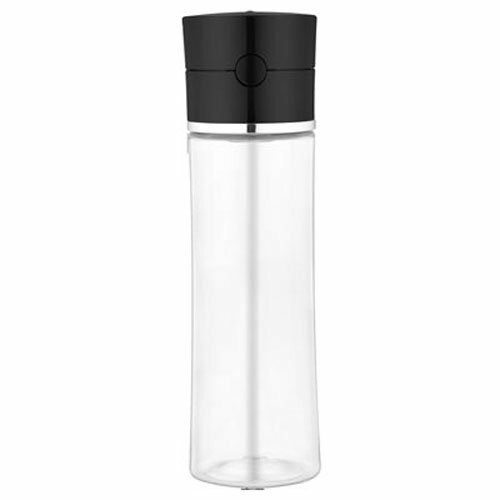 The Sipp by Thermos Vacuumware line combines sleek style with unique functional features. 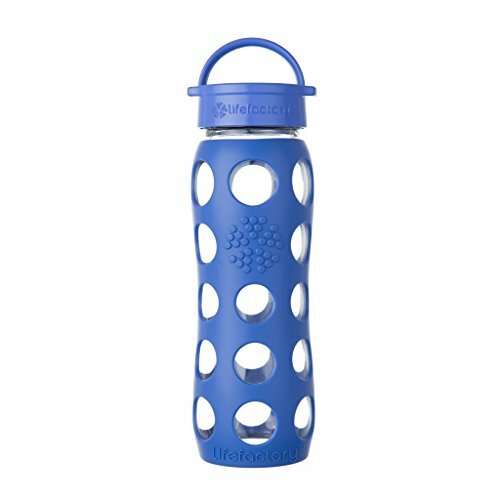 We've used the best materials we could find and added clever features like integrated tea hooks. 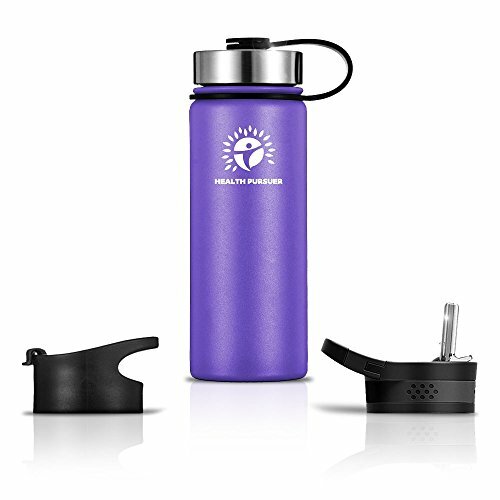 Featuring Thermos vacuum insulation technology, your food and beverages will stay hot or cold for hours. 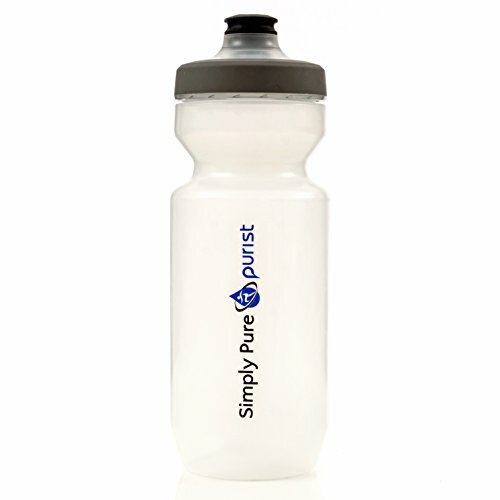 Simply Pure Purist 22 sports bottles offer all the benefits of glass with the convenience and versatility of plastic. 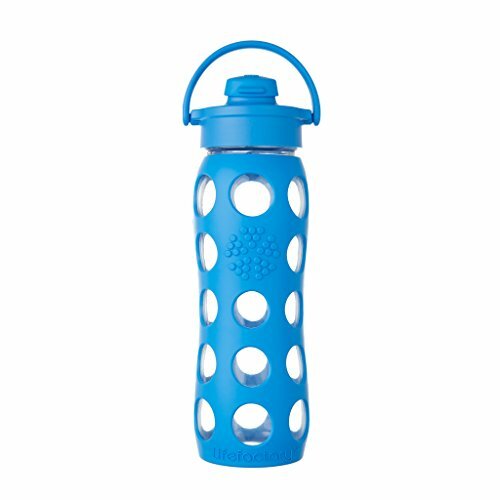 The Active Flip Cap offers a high flow rate for tip-and-sip drinking which is perfect for high-intensity activities. 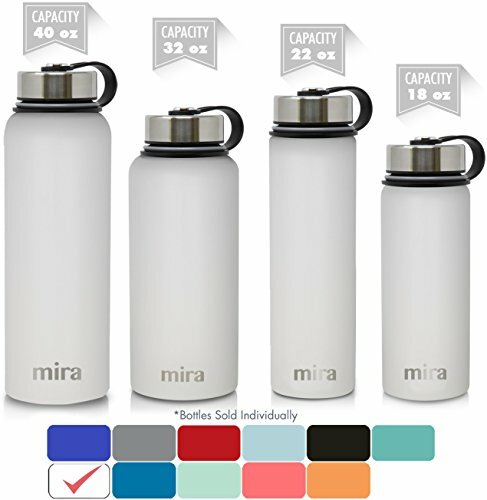 The leak resistant cap includes a stainless-steel hinge with spring action. 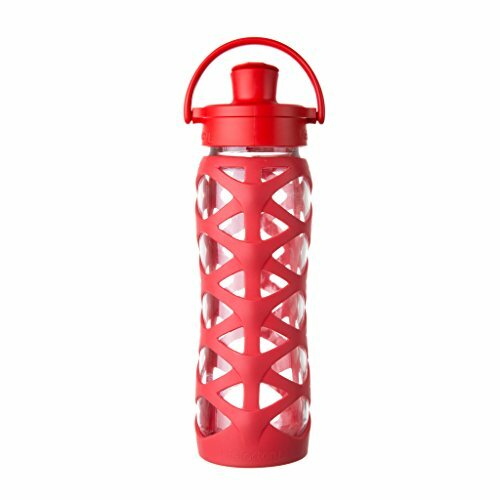 The pivoting handle provides a great way to carry the bottle and stows out of the way while drinking. 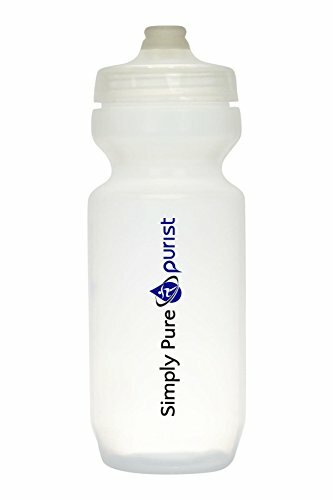 22 oz (650 ml).